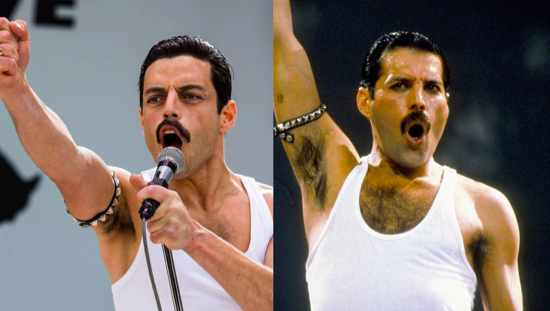 Rami Malek has won the best actor award at the Oscars for his role as singer Freddie Mercury in Bohemian Rhapsody. Bohemian Rhapsody is a biopic of British rock act Queen, with a focus on its lead singer, Mercury, who died in 1991 from Aids-related illness. A Los Angeles native of Egyptian descent, Malek took on the role of Mercury, who was born to ethnic Parsi parents from India who moved their family to England when he was in his late teens.